KAMPALA- Music and events promoters in a company of several artistes have Thursday afternoon petitioned the Speaker of Parliament, Rebecca Kadaga over ‘unfair’ guidelines that have been issued ahead of the festive season. 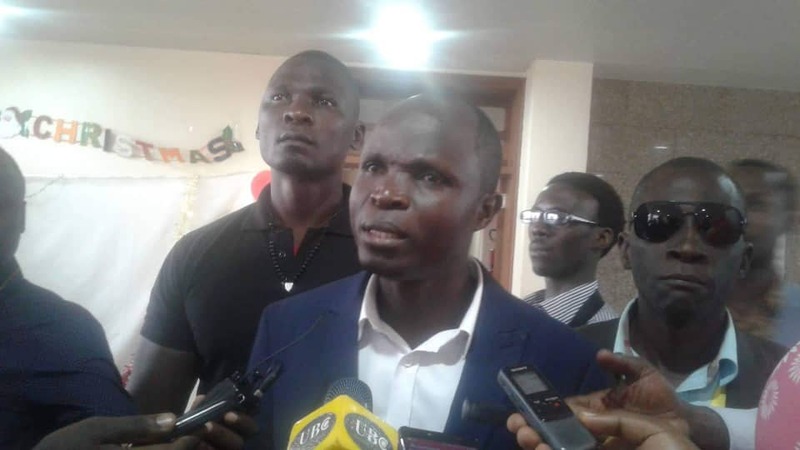 The events’ organizers also petitioned to the speaker the repeated blockage on music events involving singer Bobi Wine. 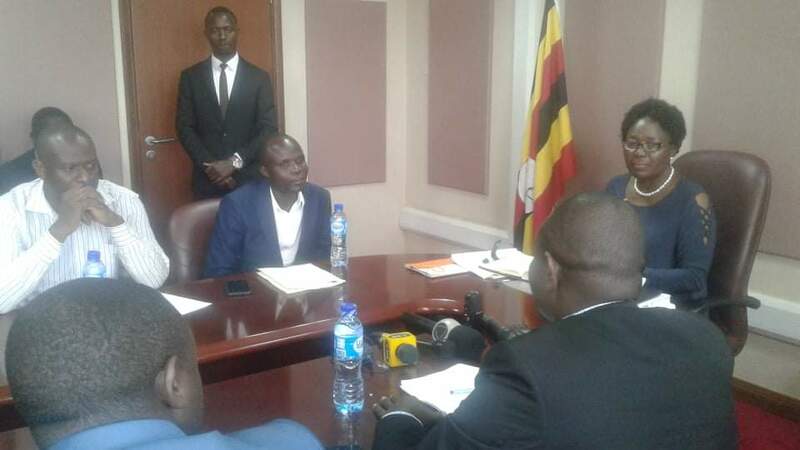 The Musicians and promoters led by Ronald Mayinja, Abbey Musinguzi, Moses Kayemba, Tonny Ssempijja among others told the Speaker that Police has made it a habit to simply cancel all concerts where Bobi Wine is scheduled to perform. Mayinja claimed Police has caused them losses and that this has affected the promoters and many employees in the chain. “Once Bobi Wine is booked for a show or a concert, that will definitely be cancelled; we are demanding for our independence as the entertainment industry,” Mayinja told the speaker. “We are tired of Police interference in our concerts over unclear conditions,” he said adding that if the government has banned Bobi Wine from performing, they should come out clearly and make it public other than continuing to cause us losses,” Mayinja said. Musinguzi noted that the Police is acting inhumanely not knowing that for one to stage a successful concert or event in town, one needs to invest at least Shs500m and in case it is cancelled, one makes a total loss. “This is a fight against the entertainment industry in the country and once Police is not reigned upon, the industry might die out,” noted Kayemba. Kadaga assured the group that their issues will be handled in the debate today. Parliament is also expected to receive government stand on why the police were blocking music concerts organized by Kyadondo East MP Robert Kyagulanyi aka Bobi Wine.